January 17, 2017 | Joe Hartfeil & filed under Uncategorized. The lights. The lasers. The Music of Pink Floyd. 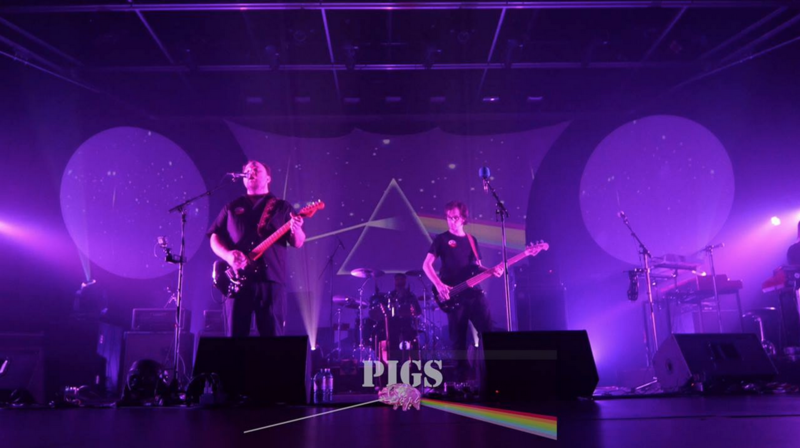 See for yourself what makes PIGS the most authentic Pink Floyd tribute in the country. CJSR is proud to co-sponsor the Edmonton stop for the PIGS on the Wing Tour. Don’t miss this immersive musical experience on, Tuesday February 21, at the Myer Horowitz Theatre on the University of Alberta campus. Watch our facebook page and listen to CJSR 88.5 FM for multiple chances to win your way in.